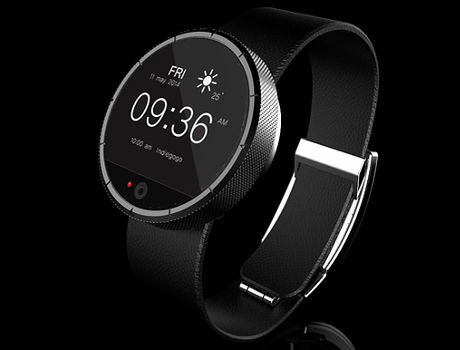 Crowdfunding is being sought for an NFC-enabled smartwatch that features iris recognition technology, letting wearers identify themselves and unlock services using their unique biometric data. The iris pattern capture and verification process takes less than two seconds, developer Fidelys says, and the device will also feature a heart rate monitor, pedometer, Bluetooth Low Energy communication and wireless charging. The campaign on Indiegogo, which aims to raise an initial US$350,000, begins on 9 July.